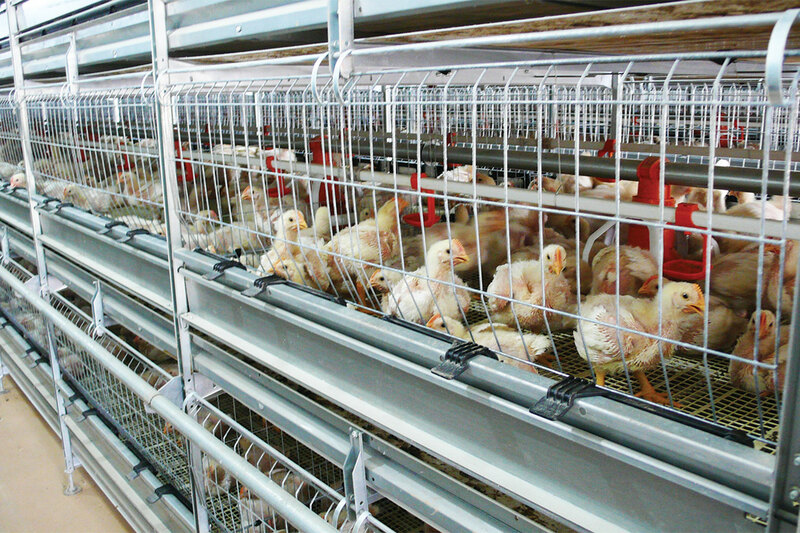 PK Agro was established in 1975 and is engaged in the production and marketing of fresh, frozen and ready-to-eat chicken products of exceptional quality. Vertical integration – and quality control at every stage of the production process has been the key to our phenomenal success over the years. 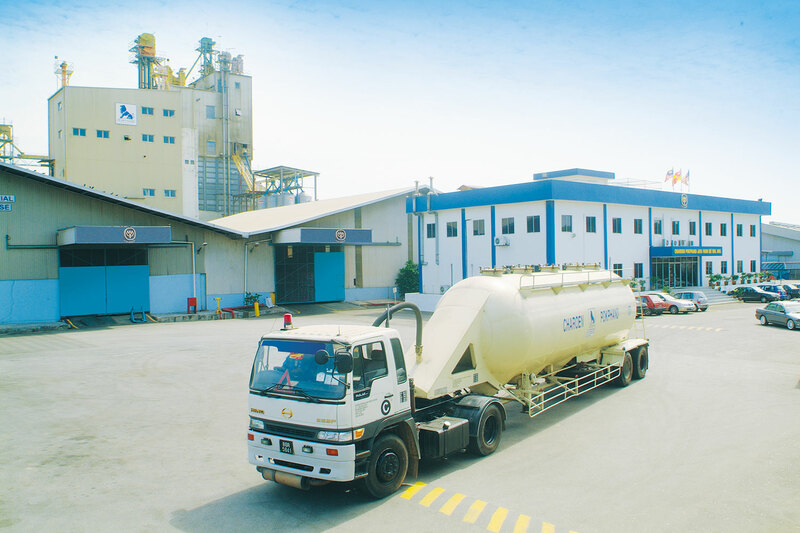 Our local operations in Senawang, Negeri Sembilan employ a result-oriented workforce and utilize only the most efficient farm-to-market rearing, processing and distribution systems available. All of our food products are processed in compliance with ISO 22000:2005 standards in food safety management, veterinary inspected and approved by JAKIM. All in tandem with the Group’s advance towards it’s objective of providing food that is safe, healthy and suitable for everyone, everywhere. PK Agro was established in 1975 and is engaged in the production and marketing of fresh, frozen and ready-to-eat chicken products of exceptional quality. Address:	PT 98, Jalan Senawang 4, Senawang Industrial Estate, 70450 Seremban, N. S, Darul Khusus, Malaysia.